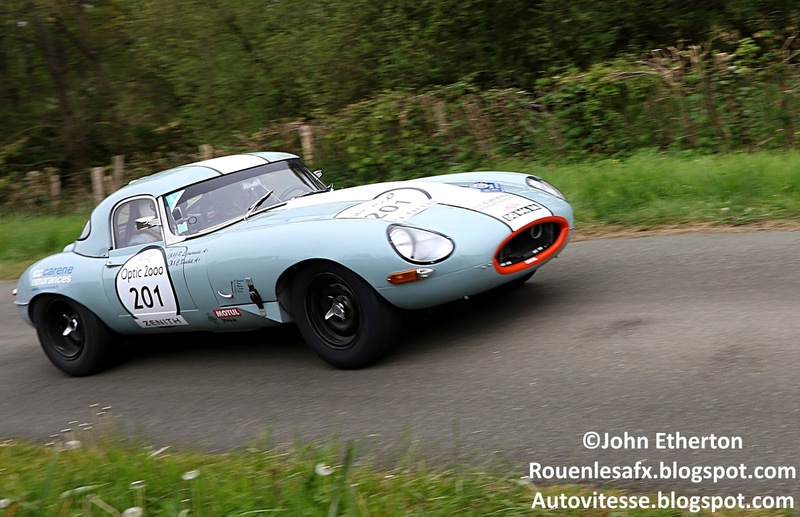 Looking for more aggressive Jaguar E-Type? 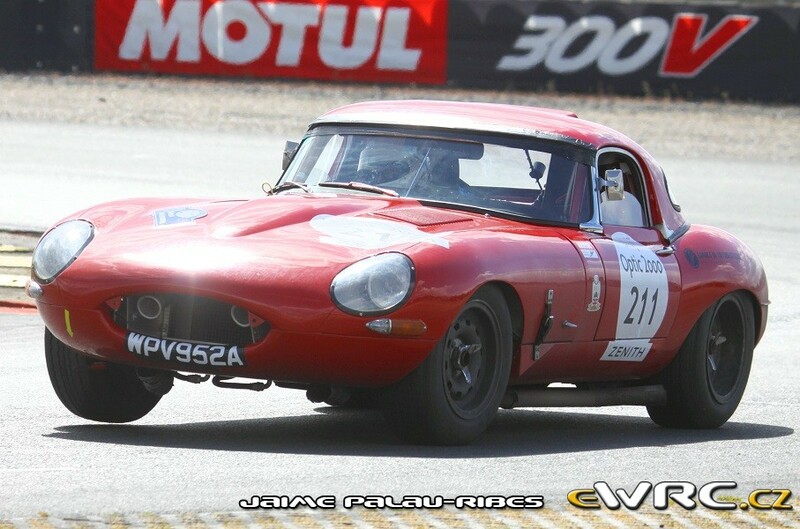 I'm looking for a more aggresive E-Type? Remaking the Tour Auto and looking for mods that have a genstring that would allow them to look a little more aggresive, like pics shown? Prefferably not using wirewheels? There is an E type lightweight mod out there that is exactly what you're looking for. Thanks! Will try to find that! Plenty of lightweight skins on nogrip running in the e type mod. Just select the lightweight .hdc file in the e-type mod and with notepad put it in the .car file of the skin. 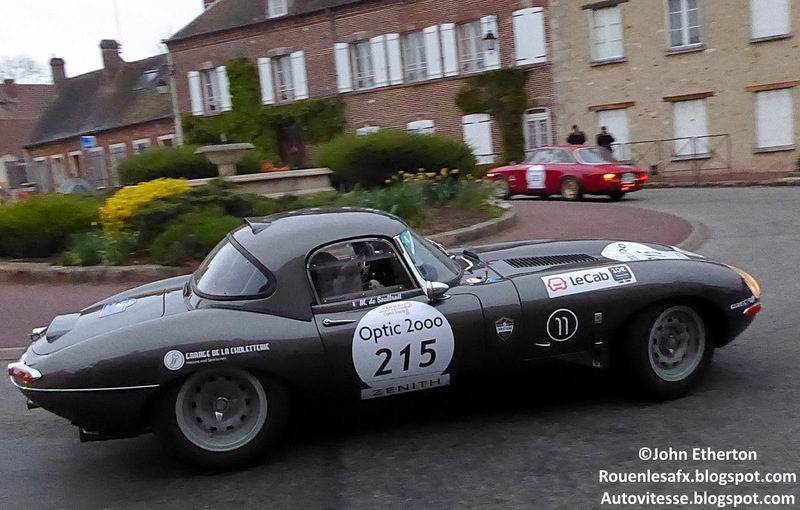 Subject: Re: Looking for more aggressive Jaguar E-Type?